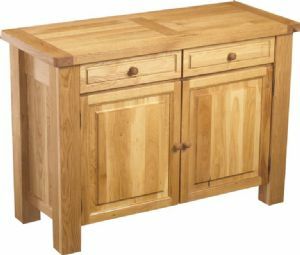 The Charltons Bretagne solid oak 2 door sideboard is from a traditional farmhouse inspired collection that will add a touch of warmth to any room. All Pieces are constructed from hand selected European Oak, with natural beauty built in. For a competitive price please Call 01472 343504 or use our contact page .